DCNS and the University of New South Wales (UNSW) have signed an agreement to collaborate more closely on engineering and marine technologies for Australia’s Future Submarine Program. The Memorandum of Understanding (MoU) signed in Sydney by DCNS Australia chief executive officer Sean Costello and UNSW vice-chancellor Ian Jacobs enters the two organisations into a relationship and establishes a framework for cooperation. This agreement builds on the existing DCNS/UNSW relationship developed over a number of years. Co-operation between DCNS and UNSW in the areas of submarine technology will operate under stringent security requirements that govern the manner in which all information and technical data is managed. As part of DCNS’s industry plan, the investment in technologies to support Australia’s Future Submarine Program will take place in close consultation with the Department of Defence. “The signing of this MoU maps to our Australian Industry Capability Plan, which aims to cultivate an innovation environment around our scientific, education and industrial community,’’ said Costello. “This signing is in lockstep with the Turnbull government’s national innovation agenda, which encourages the forging of stronger links between industry and universities as one of its key pillars." 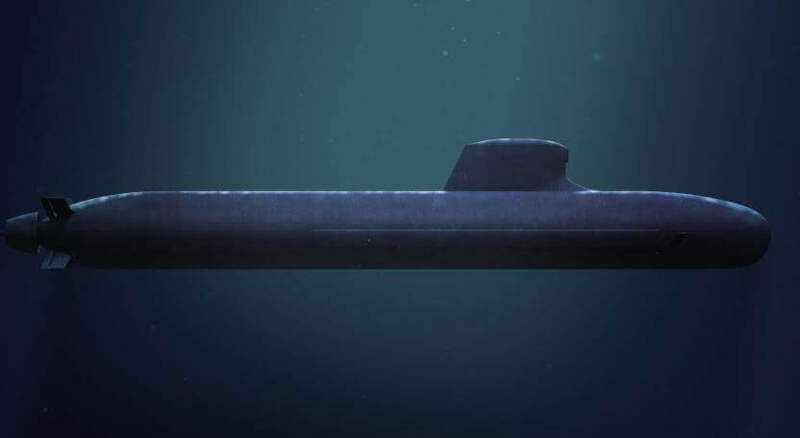 DCNS was announced in April as the successful bidder to build 12 submarines for the Royal Australian Navy in Adelaide.